Please welcome Kimberley Lee, who became a part of our ohana on January 2, 2014. 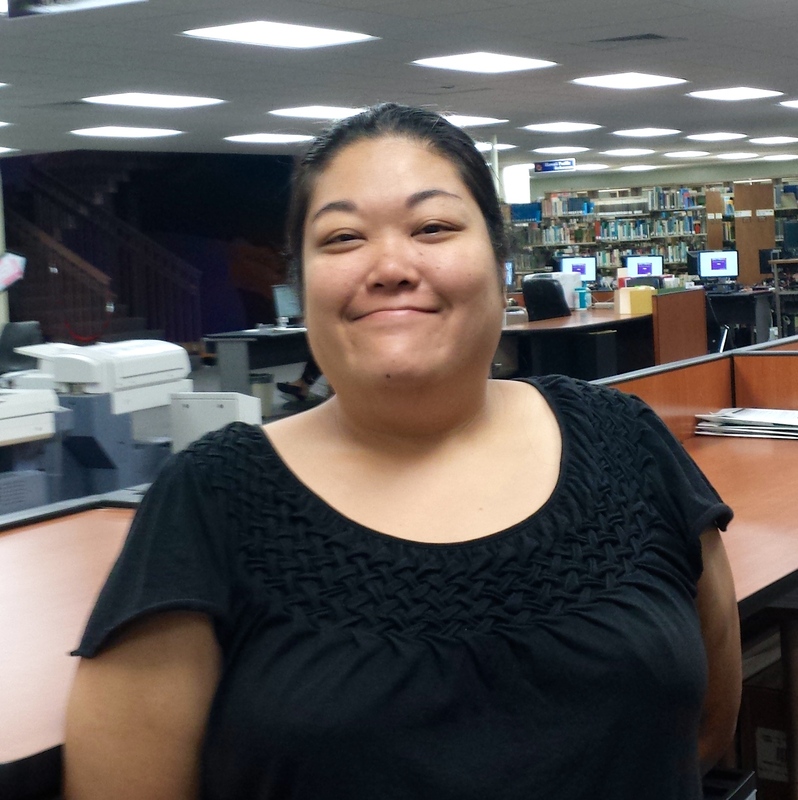 Kim, a Library Assistant, will be working in the Circulation Department of the Library. 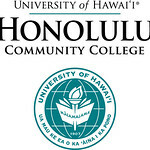 Kim comes to our campus having worked in the Hawaii State Public Library System. Please stop by the library and welcome Kim.